Great work. 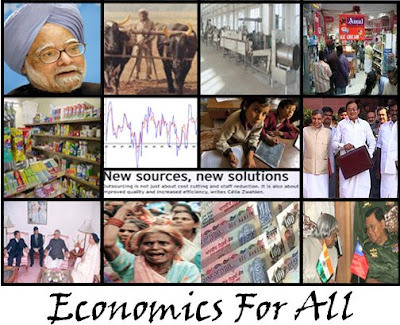 it provides basic information on various issue of micro economics and immensely helpful in solving problems related to micro economics. This wealth creation factors gives a proper knowledge how to make money in short period of time.